The 2018 event will start and finish at Bamburgh Castle. 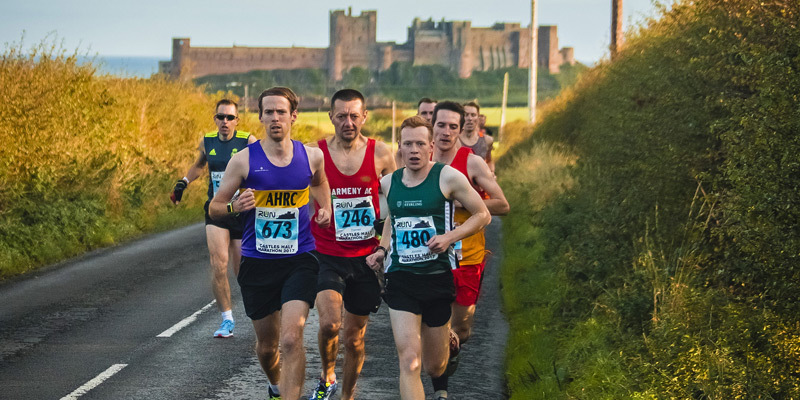 The course will be a 1 lap half marathon using the rural roads near to Bamburgh and the iconic Bamburgh Castle. The course is officially measured and licensed through England Athletics and Run Britain. All finishers will recieve a medal and an optional race tshirt is available at extra cost.